Andrew MacFarlane is an Investment Manager at Proprium Capital Partners (Australia) Pty Ltd. 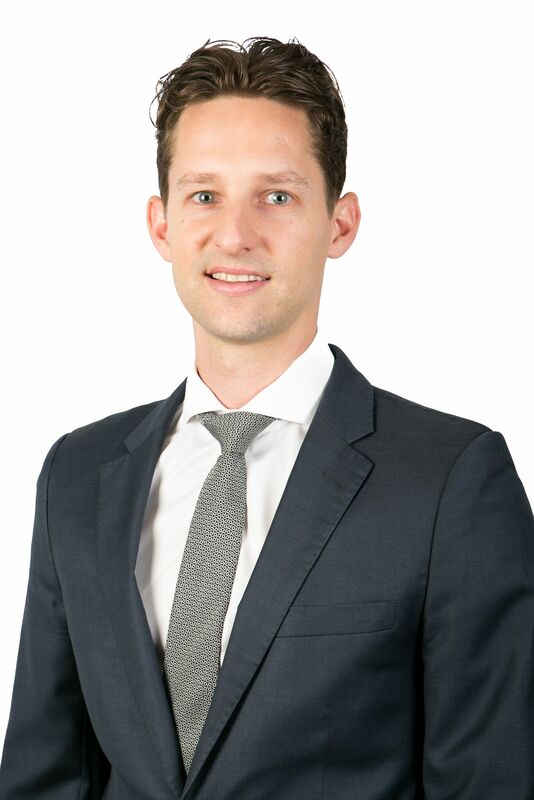 Prior to joining Proprium, Andrew was an Investment Manager at Anton Capital Pty Ltd, a boutique real estate advisory group focused on creating investing partnerships with sophisticated investors targeting private equity returns. Before joining Anton Capital, Andrew was an Executive Director in the Global Investment Research division at Goldman Sachs where he was responsible for primary stock coverage of Real Estate Investment Trust’s spanning approximately A$70bn of market capitalisation. Andrew worked at Goldman Sachs for close to 6 years having joined the firm in as a Graduate analyst in the Real Estate team based in Sydney. Prior to Goldman Sachs, Andrew held a scholarship at Goodman Group with a placement in the Property Services division. Andrew holds a Bachelor of Business (Property) degree from Western Sydney University, Sydney. Andrew is also a member of the Property Council of Australia’s National Property Investment & Finance Committee.